For press enquiries please email Craig Kenyon or call him on 07984 538917, or email kelstonrecords@gmail.com. 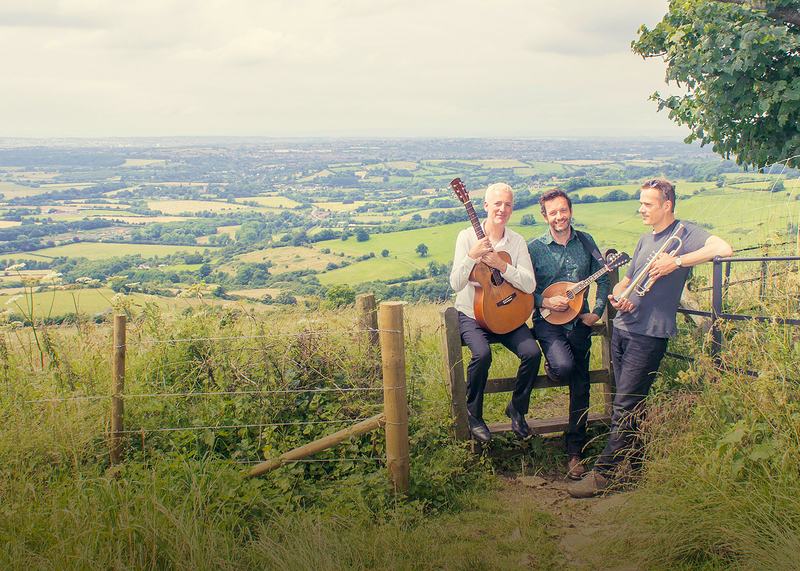 The Gas Giants (l to r Ross Hughes, Will Gregory, Tony Orrell) played live at the Old Barn on 20 May 2017. Violinist Agathe Max played live at the Old Barn on 20 May 2017. Athea (l to r Emma Holbrook and Steve Bradley) played their debut gig live at the Old Barn Saturday 6 May. The Defective Comet (Tony Orrell l and Ross Hughes r) played their debut gig live at the Old Barn in 2016. 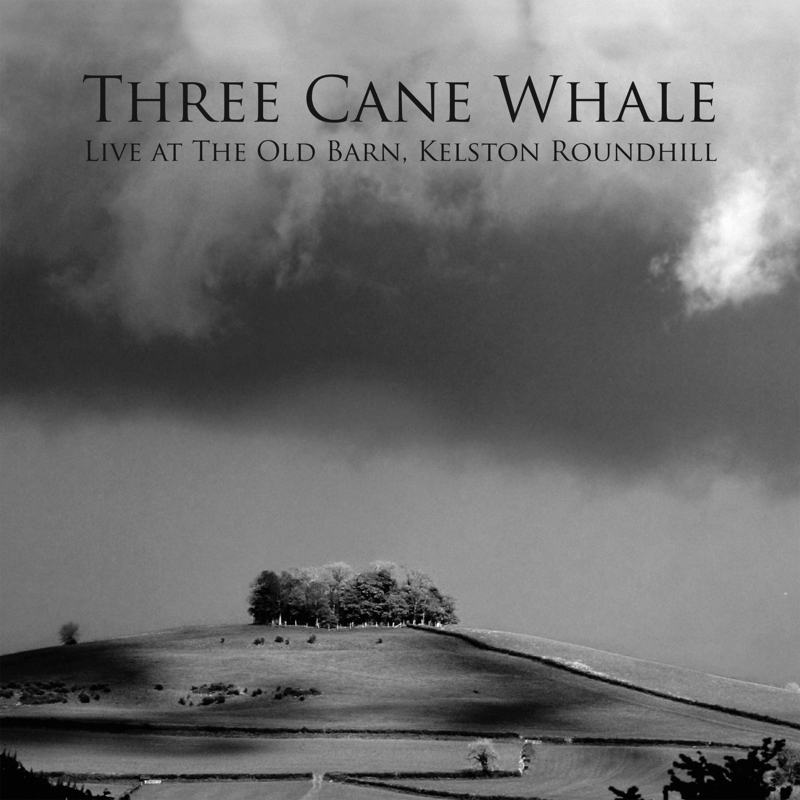 Three Cane Whale on the top of Kelston Roundhill on the day of recording their new live album (cover below).